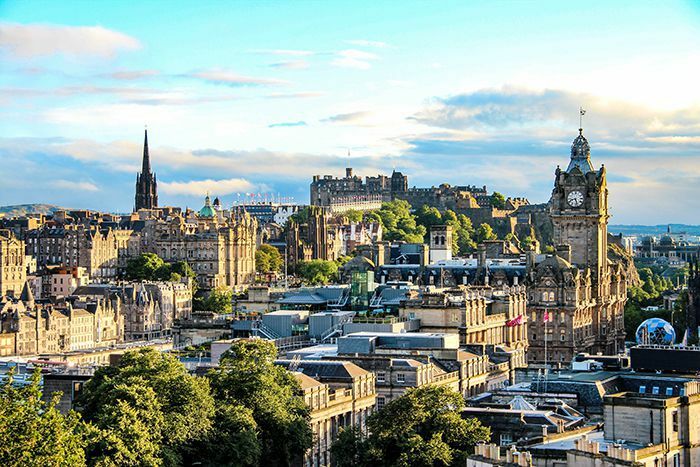 Smart Information Technologies ('Smart IT'), the UK's leading independent Odoo enterprise resource planning (ERP) consulting firm, announced today that it has opened a new office in Edinburgh, Scotland. The firm, which provides ERP software consultancy, professional and implementation services for public and private sector organisations, opened the office to capitalise and support economic growth in the Scottish region. “Our client base currently includes organisations in pockets of the country,” said Nick. “As demand for the robust Odoo ERP platform increases, we will continue to expand our presence.